SHERMAN OAKS, CALIF. (23 March 2016): You can almost smell the tangy barbecue sauce dripping from the forthcoming third album “BWB” by chart-topping trio BWB, who throw down like a sweaty garage band at a Memphis backyard house party on their debut for the Artistry Music label arriving April 22. It’s the first time the band made up of GRAMMY® winners Norman Brown (guitar, vocals) and Kirk Whalum (saxophone, flute, vocals) and Rick Braun (trumpet, flugelhorn, valve trombone, vocals) cooked up a festive, sticky-fingered feast of ten new contemporary jazz, R&B, soul and funk joints. Braun produced the session in his suburban Los Angeles-area home studio where the band moved in with their families and lived together for an entire week. The result is a collaborative disc celebrating brotherhood and live music. The tantalizing title track is the first radio cut, which enters Billboard’s Top 10 on next week’s singles chart and appears to be ticketed for the top spot. Primarily instrumental with a batch of tunes amped up by fun-filled vocal refrains and catchy, sing-a-long choruses, BWB’s members wove DNA from their hometowns into the music mix. With Whalum’s Memphis soul serving as the nucleus, Braun’s Philly funk atoms and Brown’s Kansas City jazz genes add flavor, flair and some old-school stank to the homegrown offering that struts and seduces with swagger and sophistication along with a devilish dash of mischief. An equally important nonmusical component is incorporating the enduring love and joy of treasured friendships that exists between the musicians. “As I grow wiser, grayer and more awesomer (! ), I realize just how important relationships are to me –– much more important even than music. But how awesome it is to make great music with great friends! This is a glorious bonus and a wonderful journey. I am grateful for “the Chord of three strands” that is BWB,” Whalum testified. 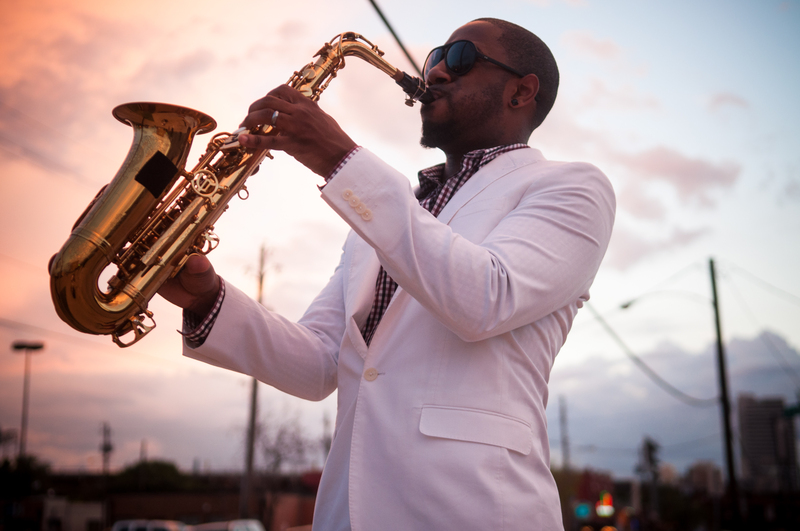 BWB are touring throughout the year in support of the new album playing festival dates including Boscov’s Berks Jazz Festival (April 8), Las Vegas City of Lights Jazz and R&B Festival (April 16), St. Lucia Jazz Festival (May 7), Steel City Jazz Festival (June 4), Tri-C Jazz Festival (June 25), QC Summerfest (July 31), Wolf Creek Jazz Festival (September 4) and the Capital Jazz SuperCruise (October 23) as well as a pair of Texas dates in Austin at the One World Theatre (May 27) and Houston at Dosey Doe (May 28). Fourplay: a legendary group that needs no introduction, much like its iconic band members Bob James, Nathan East, Harvey Mason, and Chuck Loeb. The rarity of a group sustaining longevity and success for twenty five years is virtually unheard of these days. Even more remarkable, each member is successful and has amazing careers individually. 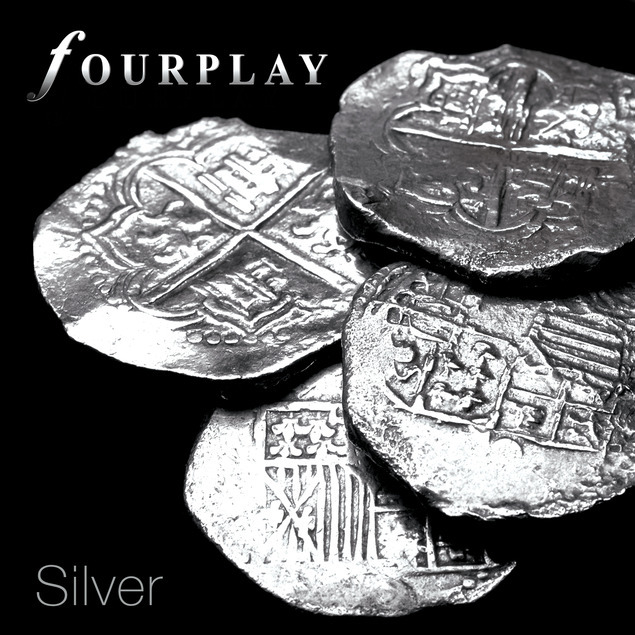 To celebrate the timeless essence of this group, Fourplay will release “Silver” on November 20th, 2015. 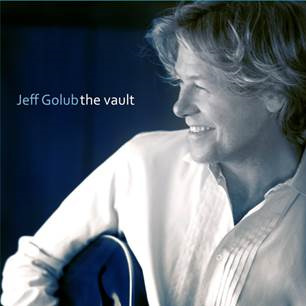 “Silver” is a collection of all original songs quite apropos by representing silver in some manner. 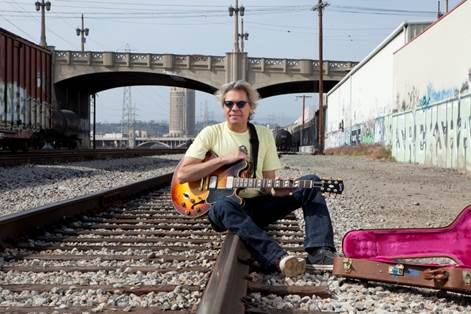 Former members of the group Larry Carlton and Lee Ritenhour were asked to join the project for this monumental recording. Additionally, long time friend of the group Kirk Whalum lent his one-of-a-kind sound to “Silver.” Bob, Nathan, Chuck, and Harvey share an undeniable cohesive bond and share language that illuminates with every note they play. The highly anticipated “Live In Tokyo” collectors’ CD/DVD was released on October 2, 2015. With it being her first in over a decade, Keiko’s desire was to give her fans the experience of a lifetime. She incorporated the best stage production and asked her friends Chuck Loeb and Kirk Whalum to join her. Keiko describes her Homecoming show in Japan on May 23, 2015 as surreal. Aside from being an impeccable artist, Keiko is also a known humanitarian. She dedicates much of her life and music to bringing awareness to various causes around the world. 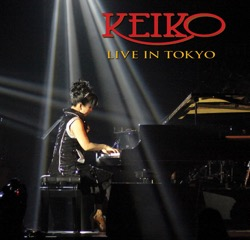 As her latest album, “Soul Quest,” continues to blossom and take on new life every time she performs it, Keiko is continuing to tour, sharing the “Live In Tokyo” experience with fans.